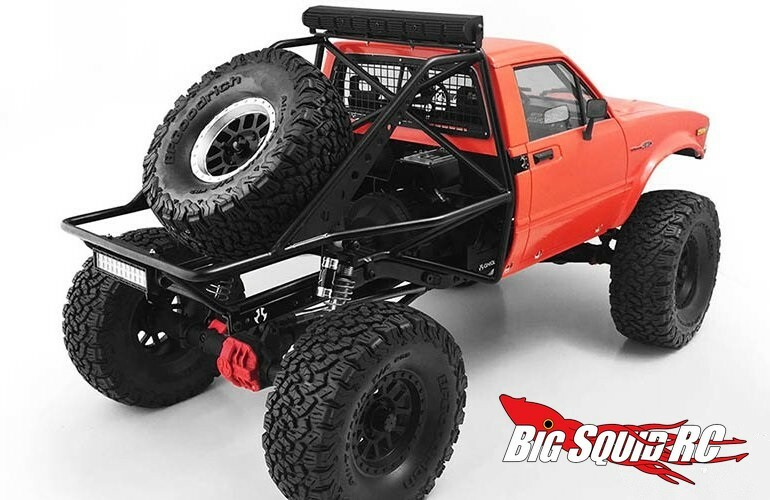 RC4WD Metal Bed & Interior Package For The Mojave & SCX10 « Big Squid RC – RC Car and Truck News, Reviews, Videos, and More! 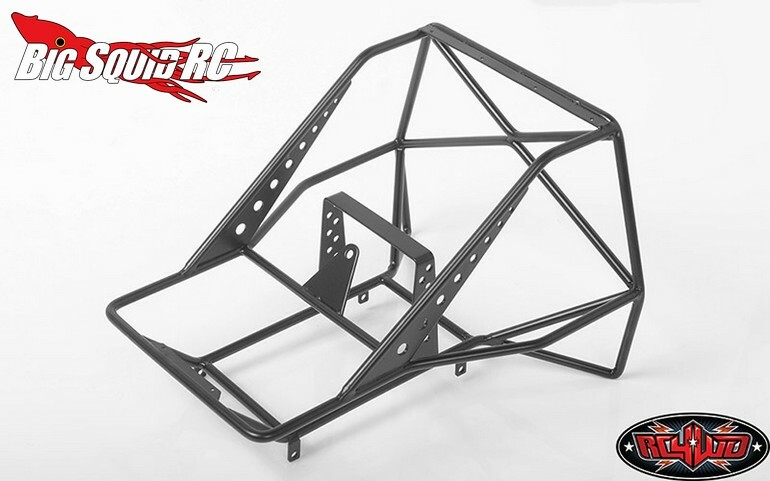 Available now from your favorite retailer is the RC4WD Metal Bed And Interior Package for the RC4WD Mojave & the Axial SCX10 I/II. This conversion package can turn your ho-hum truck into a highly customized off-road warrior. 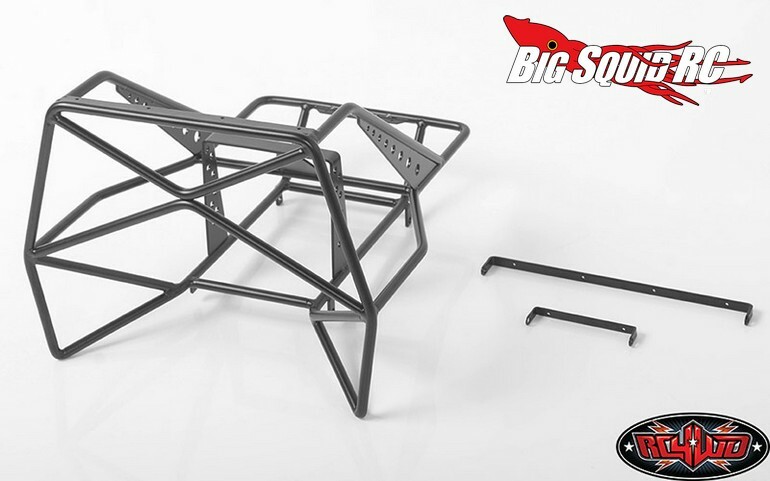 The metal bed is made from hand welded steel tubing and comes powder coated in black for a nice scale appearance. The conversion package is street priced at $140 with a part number of #VVV-C0381. You can get Full Details over on RC4WD’s website or you can Hit This Link for more RC4WD news on BigSquidRC.